by Ken Paulson, AMERICANA MUSIC NEWS. Soul of Freedom – Joseph Wooten’s latest solo album Soul of Freedom is both familiar and fresh, melding the influences of Steve Wonder and Sly Stone with very contemporary takes on the world around us. Wooten is the keyboardist with the Steve Miller Band and a member of the musically rich Wooten family (his brother Victor guests here.) He also clearly embraces music for its capacity to inform, engage and elevate. 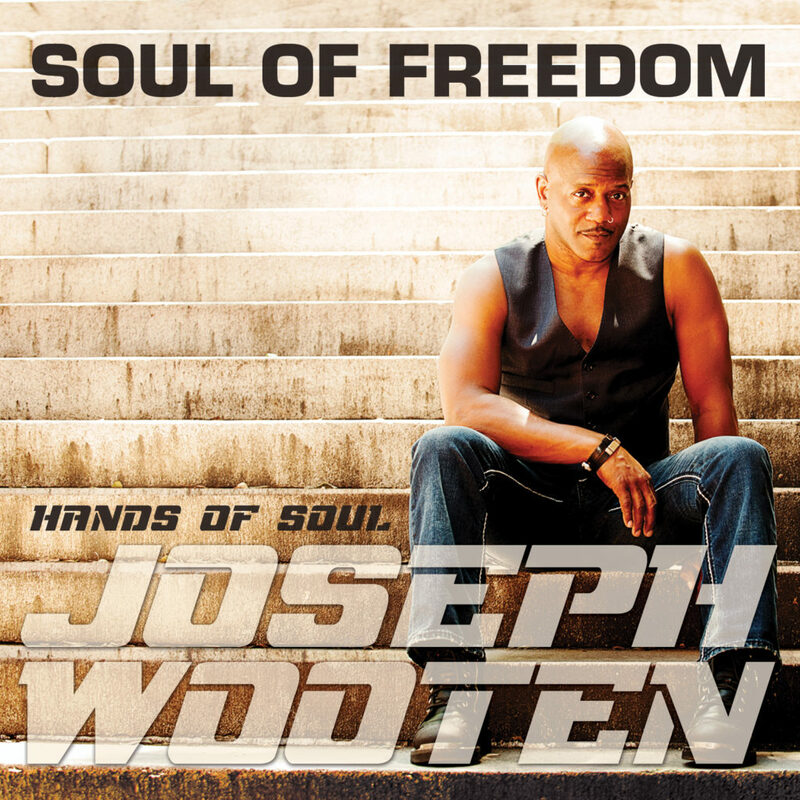 From “Life Love Truth” to “Unity” and “I Matter,” Wooten delivers affirmation and reflection in a consistently ambitious musical setting.